Support animals by funding lifesaving care one month at a time! The Humane Hero Program is our monthly giving option that allows donors to make a significant donation to our organization without “breaking the bank”. By registering, you support our animals every month with an automatic withdrawal from your bank account, or your credit card. At the beginning of the year, you will receive a tax receipt for the full amount of funds you donated over the previous year. Monthly giving allows our organization to plan on a specific cash flow, and in many ways, it becomes the core funding for what we do! This is a fantastic way to make a direct difference in the lives of our shelter animals. 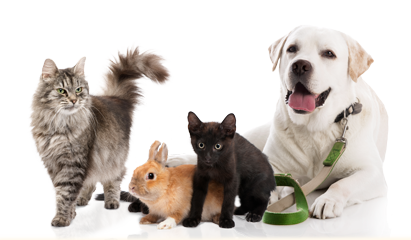 Support the Central Alberta Humane Society on a monthly basis through Canada Helps, or register here securely with your Credit Card. Drop off a VOID cheque at the Central Alberta Humane Society (4505 77th Street, Red Deer AB) with the specified amount you would like to donate each month.